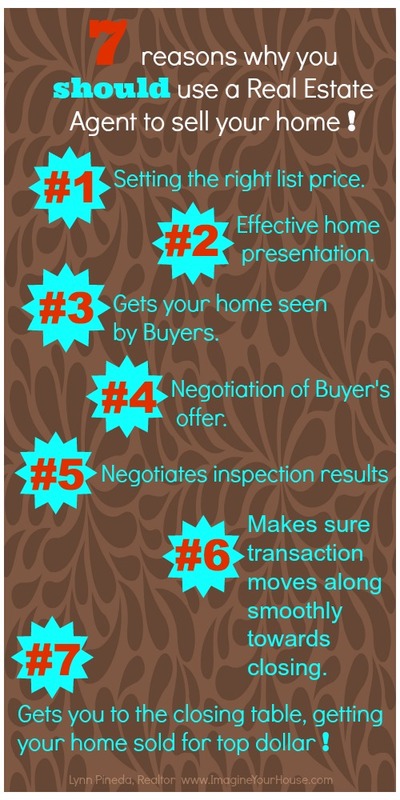 So it’s time to sell your home and you’re wondering what is the best way to sell your home fast and for top value. After all, most home Sellers indeed want the highest price for their home and to get it sold in the fastest way possible. As a homeowner, do you have that ability? What have you had to do to become a homeowner? I’m sure you have worked very hard having saved money to purchase your home, perhaps even foregoing other things in order to pursue homeownership. With this in mind, you wouldn’t want to treat the selling of your home casually trying to undertake the job of selling a home when you are not a licensed Real Estate Professional. Believe me, in that I’m certainly not saying that ALL Real Estate Agents should be treated as Professionals because, just like any Professional you’ll want to check their accomplishments in selling homes. A professional possesses specific qualifications; someone who is up to speed with their work, excelling in what they do. Just like you consider a Doctor that you visit when you have a health ailment, or a Tax Advisor when you need tax advice or an Attorney when you need legal advice and so on, you want to make sure the Real Estate Agent is a trusted Professional in selling homes. The Real Estate Agent you hire should sell homes. Period.